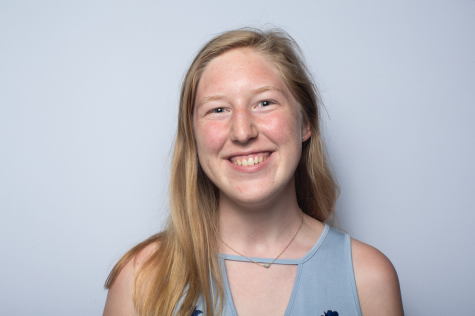 The Board of Regents ratified their contract with the Campaign to Organize Graduate Students, providing the bargaining unit with an annual wage increase and two permissive topics. 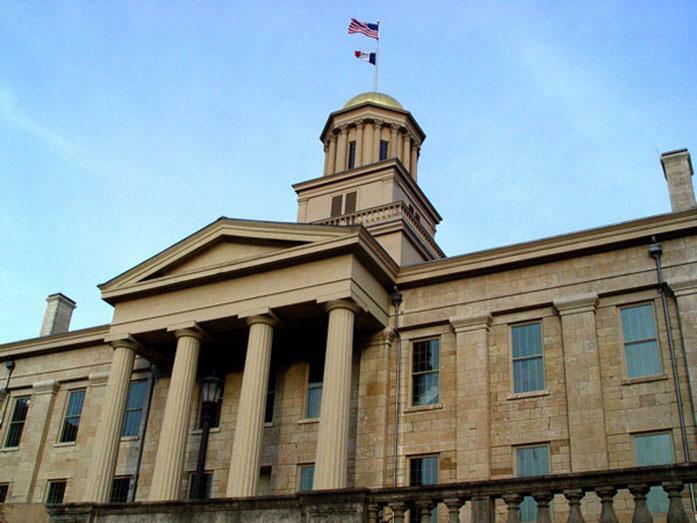 AMES — The state Board of Regents voted on Thursday to ratify its two-year contract proposal with the Campaign to Organize Graduate Students, which primarily provides for an annual wage increase of 2.1 percent for graduate employees. 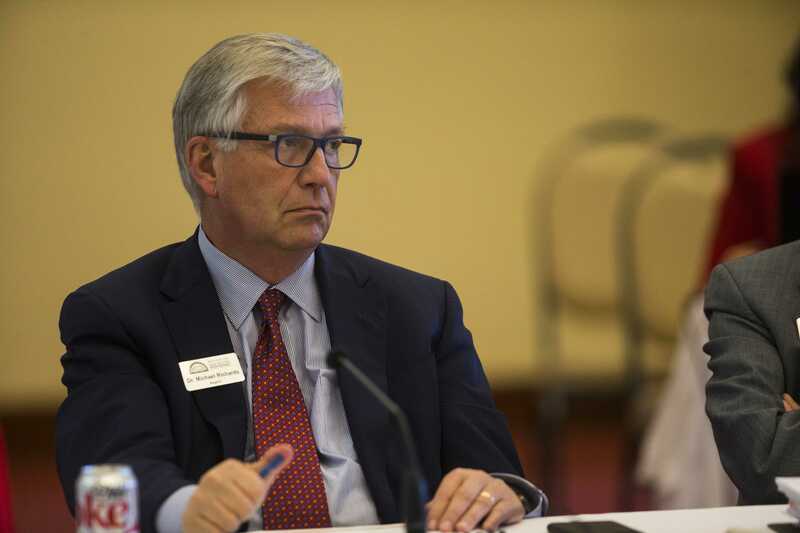 Regent Associate Counsel Tim Cook said the regents were able to reach voluntary agreements with not only COGS, the bargaining unit for University of Iowa graduate employees, but other bargaining units as well, such as the Service Employees International Union Local 199, and the University of Northern Iowa United Faculty. “All of these agreements have been ratified by the unions with the exception of SEIU,” Cook said. The ratified contract is the result of three negotiation meetings between the regents and COGS. 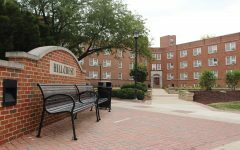 In addition to a yearly pay raise, it includes the reinstatement of two items the regents previously removed from the bargaining table that COGS wanted to negotiate. After a 2017 state collective-bargaining law change, wages are the only item required to be up for negotiation for nonsafety public-sector employees. 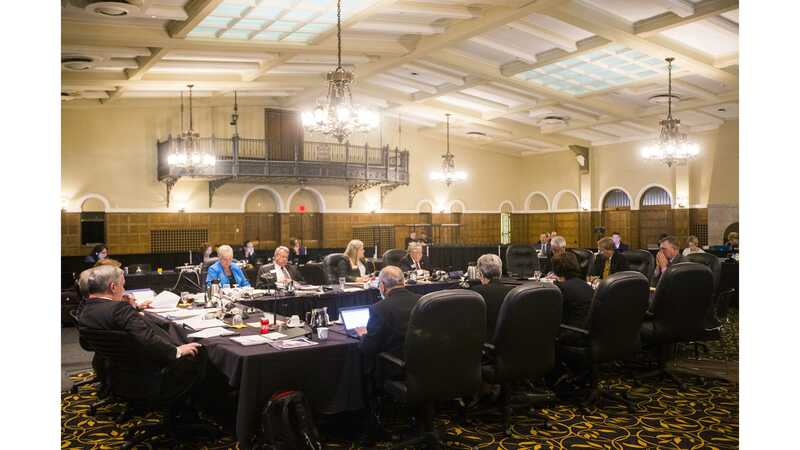 Although the regents did not agree to COGS’ initial request to re-establish 20 permissive topics, 94 percent of active COGS members voted earlier this month in favor of the regents’ final proposal.